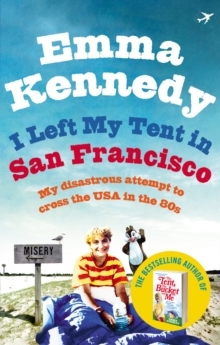 From the author of bestselling The Tent, The Bucket and Me, now a BBC1 comedy series, THE KENNEDYS. 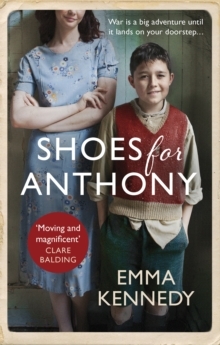 As the youngest in a family of six, all eleven-year-old Anthony wants is a pair of shoes to call his own. 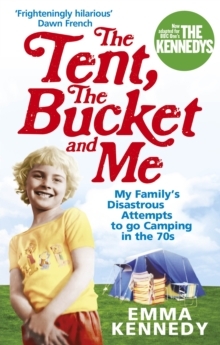 Instead he's condemned to wear a pair of hand-me-down wellies that may or may not be haunted. 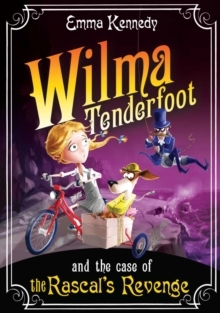 When war comes to his small, impoverished mining village, life starts to get more exciting: there are American soldiers, his sister has joined the WAAF - Mrs Reece even has a banana!